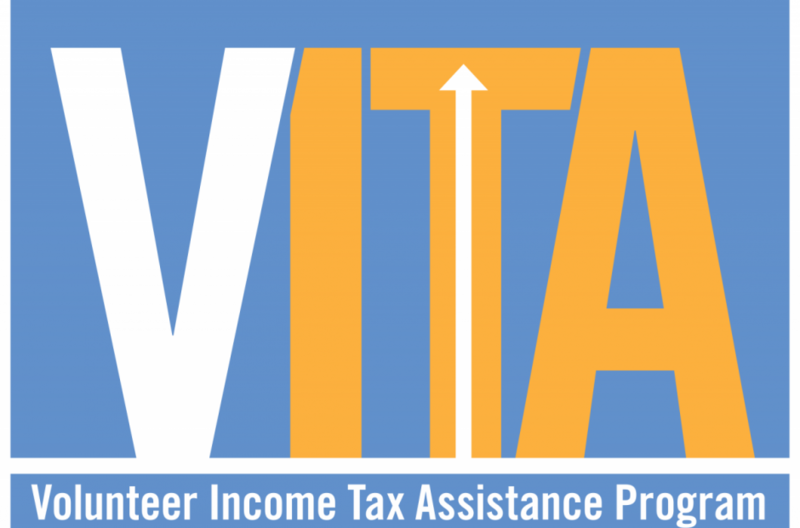 AARP volunteers will assist seniors, disabled, and low and middle-income folks in preparing their Federal and California State income tax returns for no charge. AARP will be at the Redding Library, Sat.., February 2 through Sat., April 13, 2019. To see alternate locations and times click here. and any other pertinent documents. are not responsible for advice given by tax consultants. 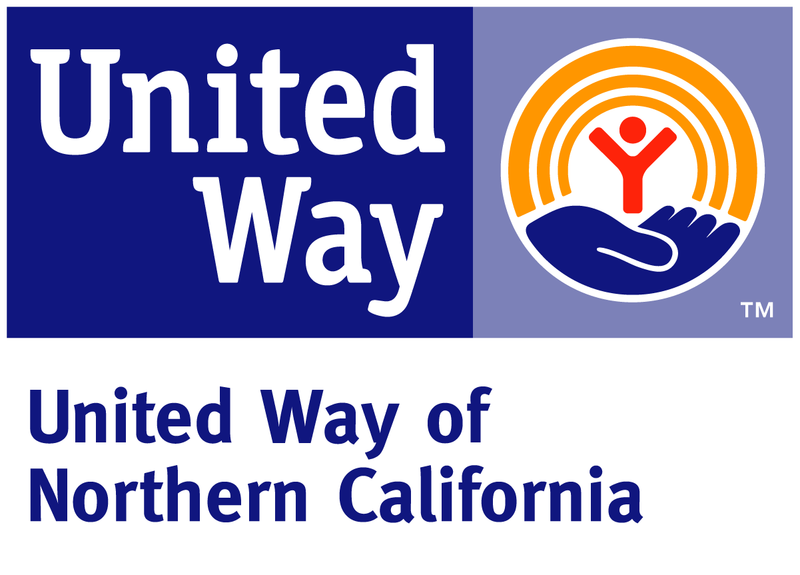 The United Way of Northern California's Volunteer Income Tax Assistance program provides FREE income tax assistance to individuals and families with a household income of less than $66,000 a year. A safe and easy way to file your taxes. Appointments available. 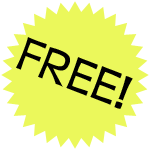 Call 530-241-7521, to set up a free appointment. Get ready for tax season at http://www.irs.gov/getready. The IRS is able to provide us only a limited number of hard copy instructions for forms 1040, 1040A, and 1040EZ. Please consider digital copies. 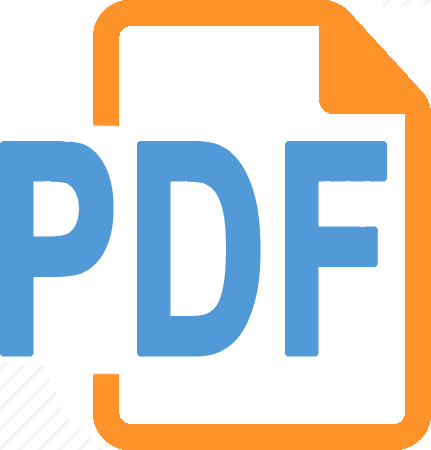 Copies of the instructions and forms can be downloaded at the following links.